Chemical Engineer by training. Scientist at heart. I distinctly remember a picture in a children's science book I once read. It depicted the city of tomorrow: solar panels on every roof, cars without tailpipes, and a maglev train speeding off towards a row of wind turbines in the distance. The caption claimed that the Earth will run out of fossil fuels in fifty years, and by then we will need to completely transition to renewable energy. "Fifty years?" I thought, "Why should anyone have to wait that long?" Sure neccessity plays a role, but shouldn't faster, cleaner, and simply cooler technology be a good enough reason? The sole concept of converting sunlight to electricity and powering cars with it intrigued me. The hope of traveling between cities at hundreds of miles per hour excited me. Throughout my education, I kept an open-minded and fundamentals-first attitude because I knew that tomorrow's technology will be built upon today's science. Now, I conduct research on energy storage systems that will power the transportation and electronics of tomorrow. I currently do research at Cornell University on lithium-air batteries, which is an experimental class of batteries with ten times the energy density of conventional lithium-ion batteries. Read more about my reseach below. 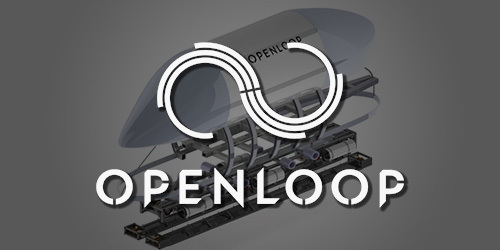 OpenLoop is a multi-campus alliance competing in the SpaceX Hyperloop Pod Competition. Our goal is to build a working pod prototype that will compete on a one-mile test track. The subteam at Cornell designs the air bearing suspension system that the pod rides on. We have successfully advanced to the build phase of the competition! We are seeking relationships with corporate sponsors as we work towards building a pod that will race on SpaceX's test track in June. If you are interested in being a critical part of our efforts, please reach out to us at contact@opnlp.co. 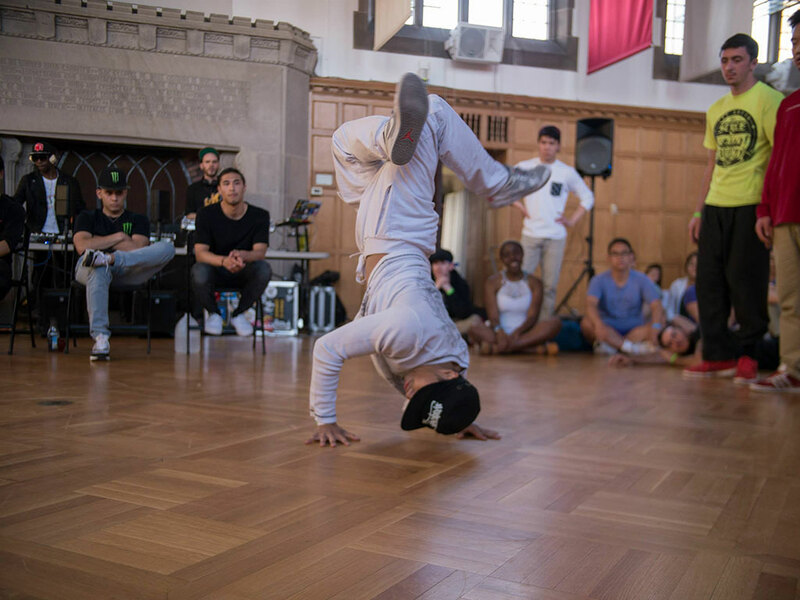 Zero Ground Given is an annual dance competition in Ithaca, NY created by the breakdance clubs of Cornell University and Ithaca College. 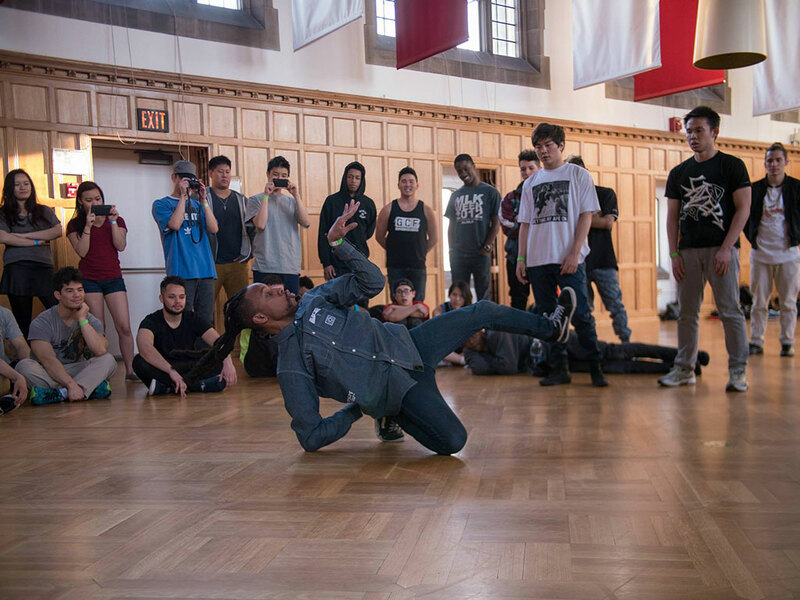 The first edition of the event took place on May 1-2, 2015, bringing in some of the most skilled dancers in the Northeast. 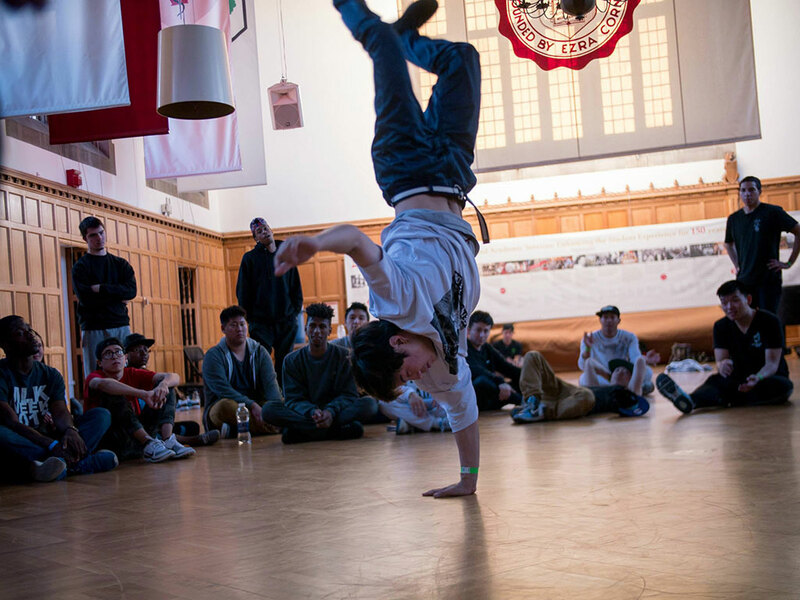 I led the organization of the portion hosted at Cornell, which involves inviting judges, fundraising, logistics, and publicity. I am open to new opportunities, collaborations, and the sharing of knowledge and expertise. Feel free to email me or message me through LinkedIn.